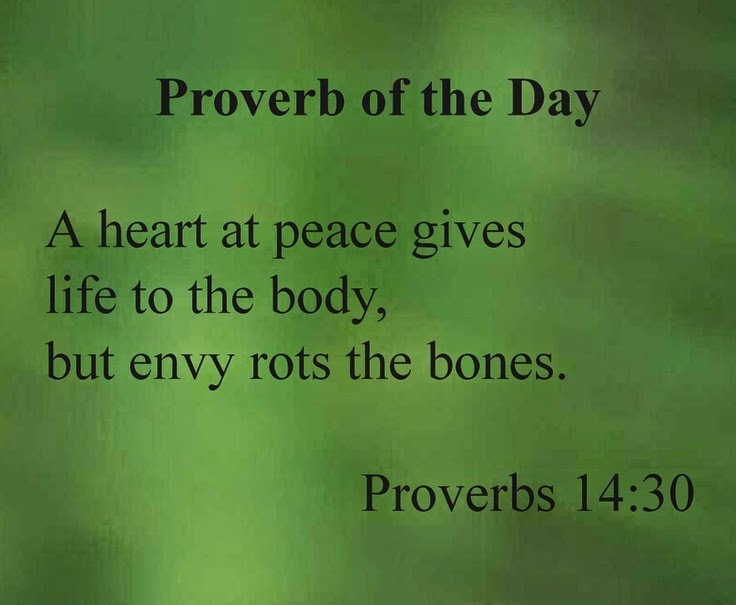 Every human being, in one way or another, have committed one of the 7 deadly sins: envy. I am no exception but whenever envy creeps up my spine, I try to remind myself these 3 reasons why I shouldn't envy other people's life. 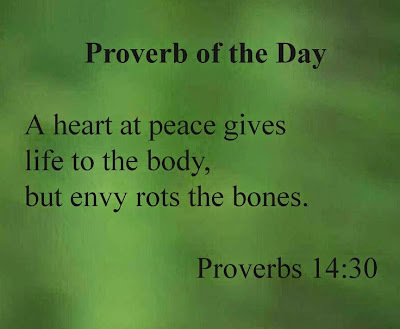 Socrates was quoted saying "envy is the ulcer of the soul" and he can't be anything but absolutely right. When you focus on how mediocre your life is compared to others, you tend to overlook your own blessings, strengths and capabilities. Without you knowing, you are slowly killing your own happiness by wanting a more desirable life you can't afford to have. The secret to life's inner peace and happiness is being contented and grateful for what you have. Barbra Streisand once said it so casually, "Oh my, don't envy me, I have my own pains." Another anonymous was quoted saying, "Never envy the success of another, you don't know how much she had to sweat to get there." The person you are so envious about may have sacrificed or suffered a great deal to be where she is now. If you happen to be on her shoes, you may or may not have survived and succeeded. To put it nicely, "Never wish you were somebody else because there are people out there envying you for who you are." Yes, as much as you are aware that there will always be people who live a more comfortable life than you do, please be reminded that there are also so many people out there who live life that are more uncomfortable than yours.